Choosing furniture for your home allows you to maximize your creative liberty. Each room can offer a setting different from the other, letting you enjoy your private spaces while reflecting your character. Choosing furniture for a restaurant however, is another thing. Primarily, you’re not just thinking for yourself, but for the image you’re trying to project. 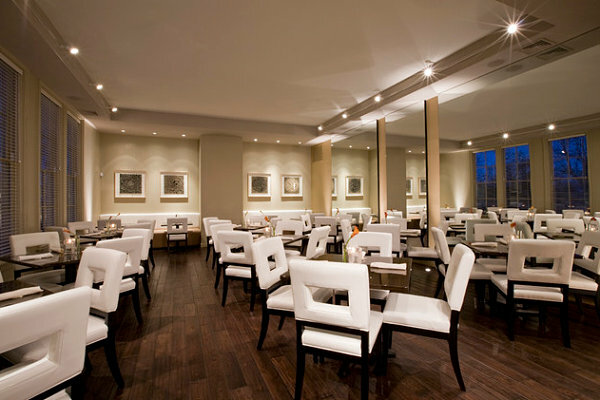 Chairs are among the main displays of your restaurant space. Bigger booths look cozy but bulky. Smaller wooden stools invite more space, but are less comfortable than the couches. Bar stools are fun, versatile and youthful. Lounges offer a laidback atmosphere, making your interiors appear luxurious. But other than style and concept, choose your chairs based on the restaurant’s operations. Ask yourself these questions: Who are your customers? Do they come in groups? How long do you want them to stay? For cafes, it’s important to have an ample number of booth seating. You’re aiming for groups to lounge inside the area and stay for your offerings. For dining spaces, choosing loose dining stools offer a lighter atmosphere and gives way for many seating. Taller stools are perfect for dining spaces with young guests who are always on the go. Determining what kind of dining experience you want to embody will help you pick out the right furniture for the place. 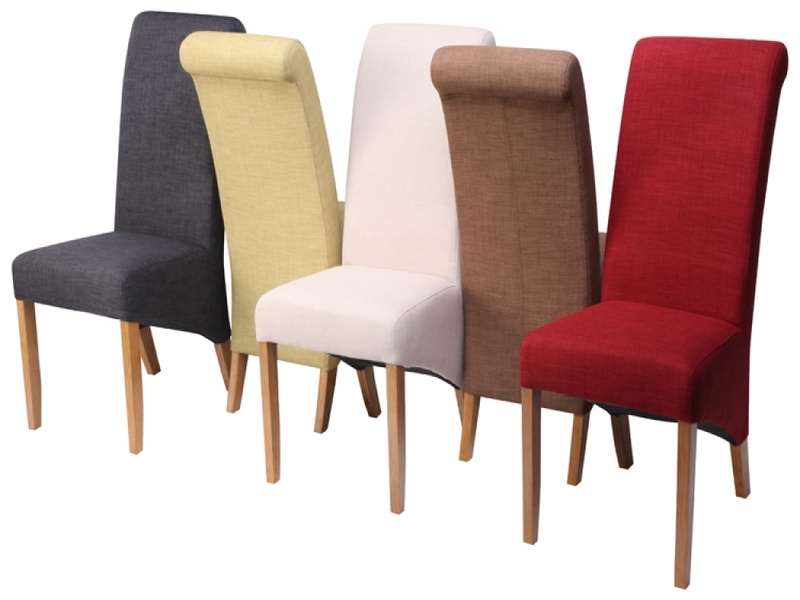 When choosing stools, you want its seating area to be comfortably upholstered. Choose chairs with stretchers between the legs since it provides support to the joints and makes the furniture stronger. You also want to pick out chairs made out of thick, durable materials for it to last long. When choosing booths and fully upholstered chairs, it is important to pick textiles that can last for a long time. We recommend leather and vinyl, both of which are popularly used as commercial restaurant upholstery fabric because of its durability and ease of maintenance. Treated fabrics such as Crypton-based textiles offer pattern and texture varieties and can stand harsh cleaners. Also remember that lighter fabrics help make the setting appear brighter, but these show up dirt and stains faster. If you choose brightly colored textiles, make sure it’s made up of a wipe-clean material. Whatever type of furniture you choose, we invite you to select the ones which will last you a long time. While virtually, nothing lasts forever, you can always refurbish old and worn-out furniture and turn them into new. Upholstered chairs offer more chances of reviving than any other kind, because you get to breathe new life into the furniture by re-upholstering it. As long as its structure is durable and intact, you can change the chair’s inlet and cover many times and make it as good as new.